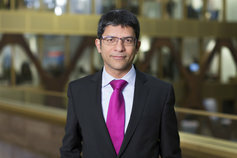 In March 2018, the European Commission unveiled its “Action Plan: Financing Sustainable Growth” setting out the EU vision on the role of finance in a more sustainable economy by implementing overarching regulatory changes to enable the transition to a low-carbon economy and a sustainable financial system. 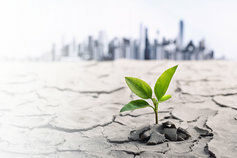 Since then, asset managers, banks, pension funds and insurers are assessing how they will be impacted by these regulations and how they can seize the opportunity to develop new products, finance more “sustainable” assets and integrate climate risks in their traditional risk management procedures. 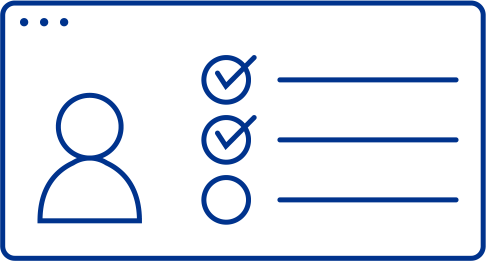 As regulations are about to come into force, KPMG can assist you to address challenges throughout the investment value chain. 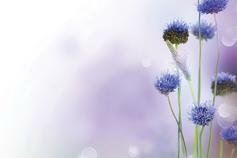 KPMG Luxembourg gathers a multi-disciplinary team of ESG, asset and risk management experts to assist its clients in their sustainable finance journey, from regulatory alignment to full integration of ESG in investment decisions, risk management, product development and distribution and reporting. 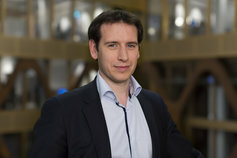 Julien Ganter is part of the Management Consulting department, where he is in charge of the Investment Management team. Responsible Investing – A fad or the future?